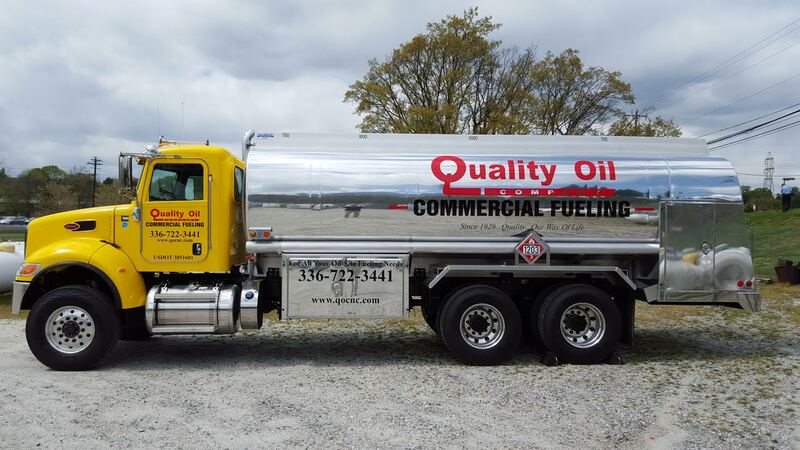 This form is to request delivery of fuel oil, kerosene or propane for our current commercial customers.If you would like to start an account with us, please call 1-336-722-3441 or 336-714-5177 or email slawson@qocnc.com.Please note: Our hours of operation are Monday-Friday from 8:00 am to 5:00 pm.Requests after normal operating hours will be handled the next business day.For emergency after hours delivery, please call 336-722-3441.After we have received your request, we will contact you to confirm delivery.If we have not contacted you within 24 hours, please call our office at 800-672-6604 or 336-714-5177.To avoid duplicate orders, please do not call to place an order if you have already submitted a request online. Thank you. Special Requests: anything we should be aware of? my request for home delivery.